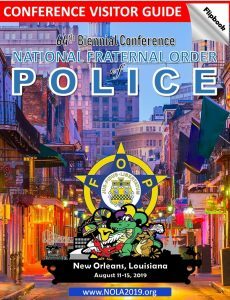 History of the FOP In 1915, times were bleak, police officers worked 12-hour shifts, 365 days a year. There were no police unions to fight for the better working conditions, wages and benefits. Martin Toole and Delbert Nagle, two Pittsburgh Police Officers had enough of the horrendous working conditions. Together with 21 other police officers they formed Fort Pitt Lodge #1, Fraternal Order of Police and held their first meeting on May 14, 1915. 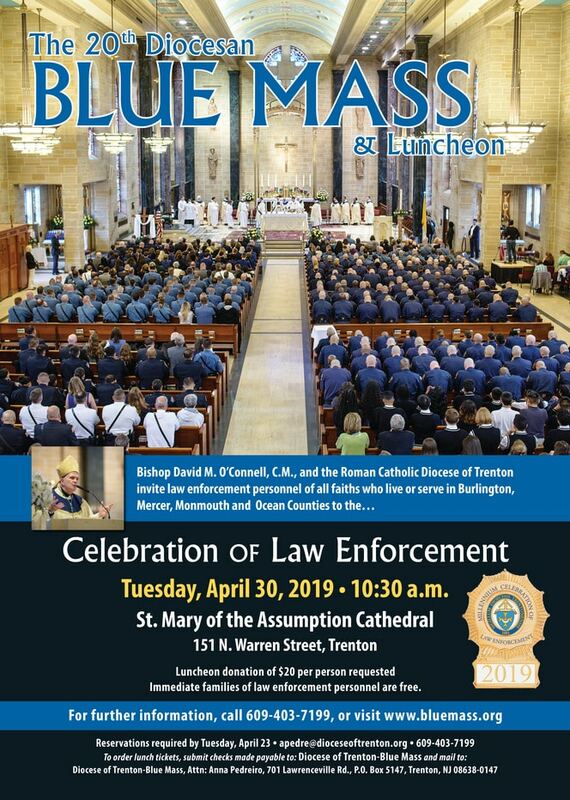 From those humble beginnings, the Fraternal Order of Police has grown into the largest professional police organization in the United States with over 345,000 members. We have carried on the tradition started back in 1915, committed to improving the working conditions of Law Enforcement officers. 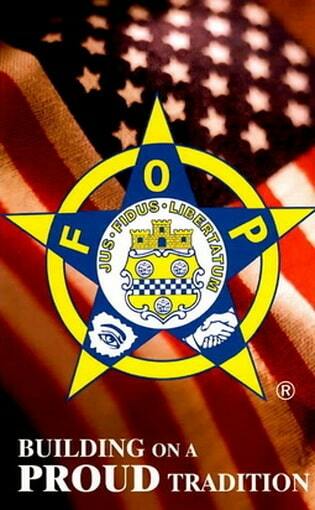 The FOP remains the #1 voice for Law Enforcement in Washington and around the country. 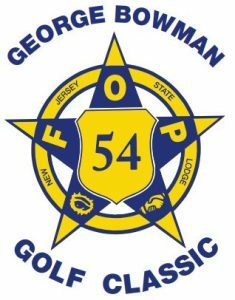 The New Jersey State Lodge is committed to continuing this proud history of service to its members and the public, here in the great state of New Jersey.